Achievements (also known as Tasks and previously known as Achievement Diaries) are small challenges that players may complete in order to earn rewards. The Achievement system consists of Tasks that are usually tied to a specific area and are meant to test the player's knowledge about that area. There are currently ten areas that have Tasks to complete. The Tasks of each area are split into five categories, based on their difficulty. 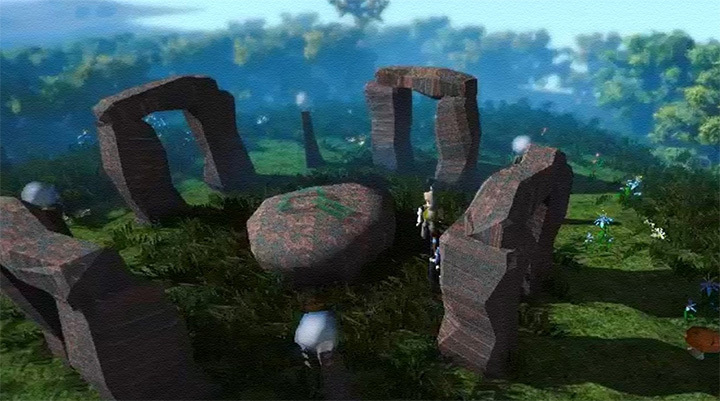 The easiest tasks usually do not require any skill levels to complete, but most higher level tasks require the player to have high skill levels and difficult quests completed, as well as in-depth knowledge of a particular area within RuneScape, such as the TzHaar Fight Caves. With the exception of the Lumbridge and Draynor Tasks, the Tasks are for members only, as many tasks involve members' skills or quests. A small number of the Varrock and Falador Tasks can be done as a non-member, but the task set will not be 'completed' unless the player is a member. With the release of the Tirannwn task set, there are 657 tasks in total. The first achievement set was released on 8 May 2007. It was originally named an Achievement Diary and had three difficulty levels: Easy, Medium and Hard. The interface resembled that of the quest list and was actually a sub-menu of the Quest Tab. 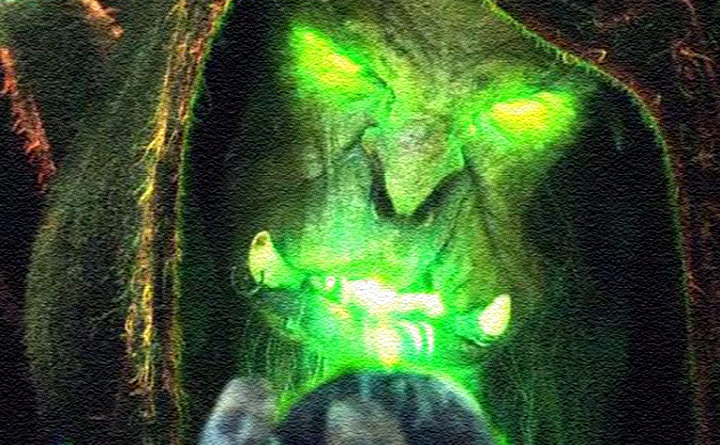 As with quests, each diary turned green once completed. 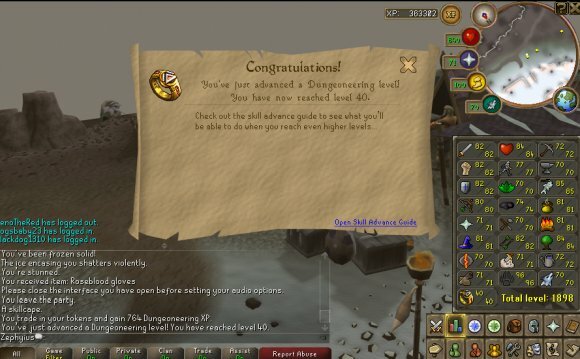 Achievement diaries were later split into a separate interface tab, although has since merged into the Noticeboard tab. 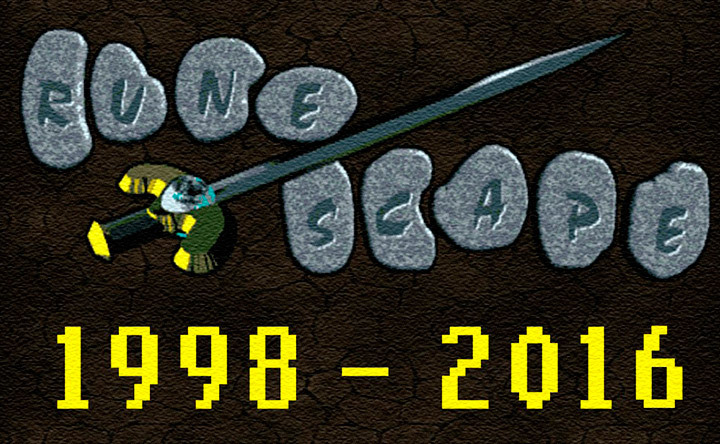 A total of six more Achievement Diaries were later released. The Ardougne Tasks, released on 20 October 2009, was the first set to have a fourth difficulty level, Elite. Elite Tasks were added to most other areas on 7 September 2010. On 24 November 2010, the system of Achievement Diaries was changed into the Task system. 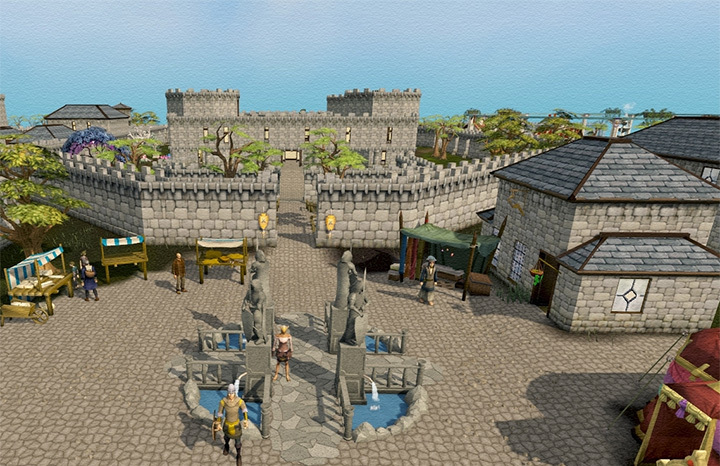 The interface was redesigned, extra rewards were added, and more tasks (not considered to be part of the Lumbridge and Draynor Tasks set) were released for the Lumbridge area, meant as an introduction to the Tasks system for new players. Since then, more tasks have been periodically added to this generic set. Many of these "Miscellaneous" tasks are very simple to complete (e.g. Use the "Run" feature) and as such have a Beginner difficulty level. On 19 September 2012 the Task System was renamed Achievements. To access the Task system, players should click on the Hero icon in their interface. In Legacy-mode you'll need to click the Settings-icon to access this. Doing so will bring up the Hero interface. This interface can be used to view Summary (a summary of your account), skills, pets and achievements. By opening the Achievement tab, a player can view a list of all tasks in their current area. They are broken down into five colour-coded difficulty levels, from Beginner to Elite Tasks. The Burthorpe/Taverley set only contains Beginner Tasks. The Lumbridge/Draynor set contains Beginner to Hard Tasks. All other sets contain Easy to Elite tasks. Players can view Tasks of another area by selecting a different area in the drop-down menu in the top left corner of the interface. In the Task list the player can also see the total amount of Tasks they have completed, and filter out Tasks they don't have the requirements for yet or that are not part of an area set. When the player hovers their pointer over a Task, its name will be displayed. The player can click on a Task to see more information about it, including a detailed description of the Task, the rewards that will be earned upon completion, the requirements needed to complete the Task, and in some cases a hint about how to complete it. Here, players may also select to 'pin' the Task. A pinned Task will always be displayed in their Tasks side interface, wherever they are. Since the 31 January 2012 update, pinned Tasks also appear in a small window on the left side of the screen. Currently only one Task can be pinned. Attempting to pin a different Task will automatically unpin the player's prior choice. Runescape: Achievement Unlocked - 99 Farming!